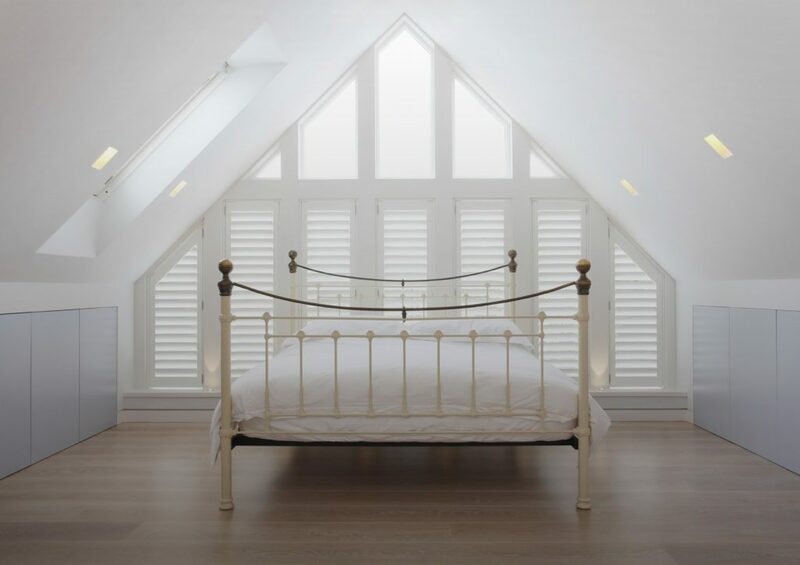 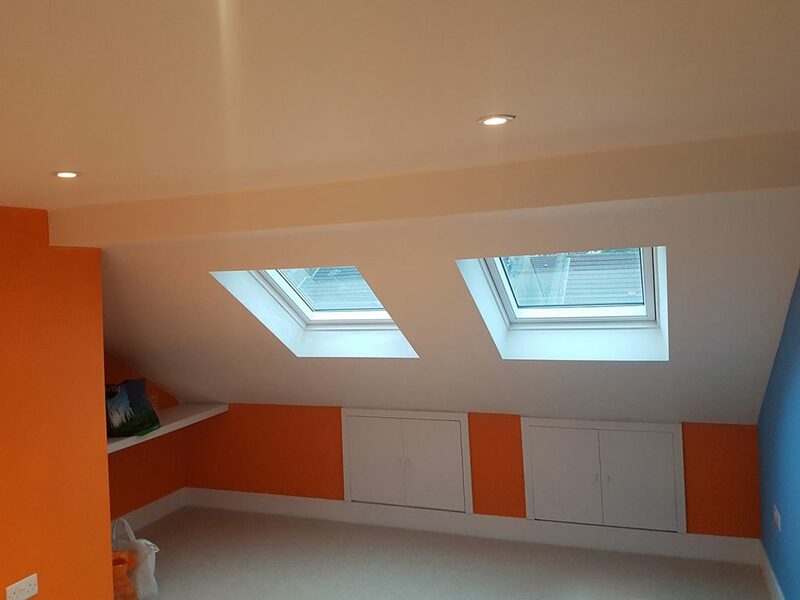 We specialise in turning that roof space full of clutter into a beautiful living space. 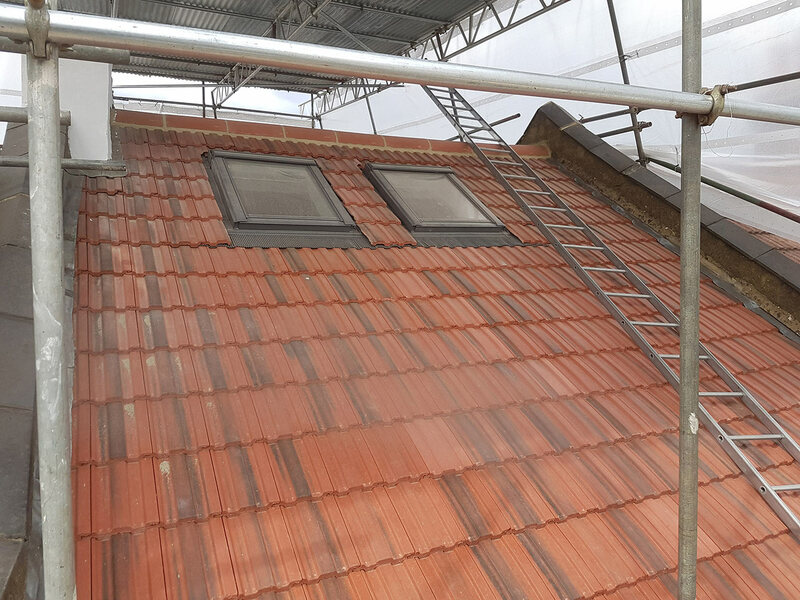 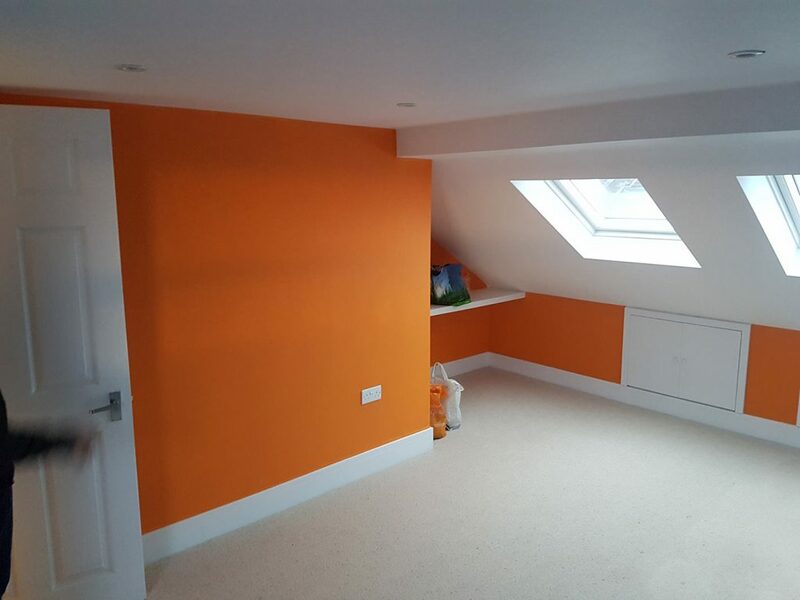 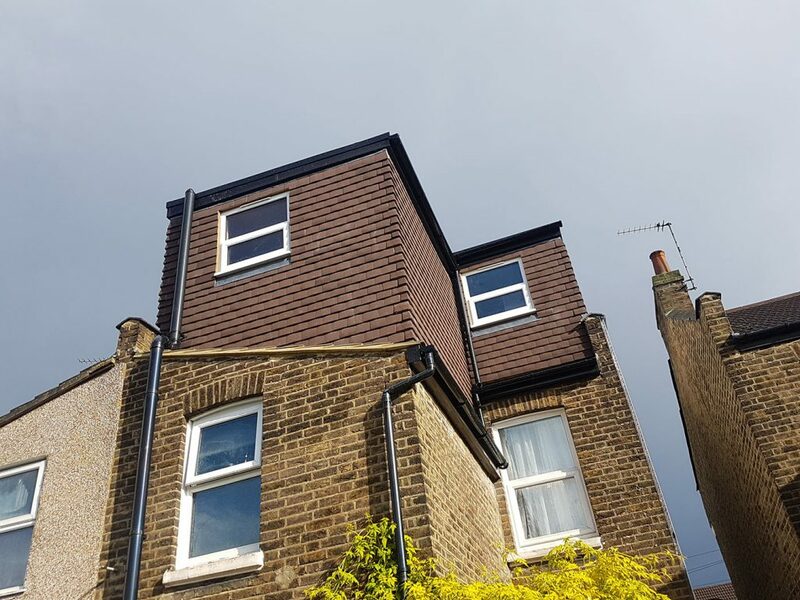 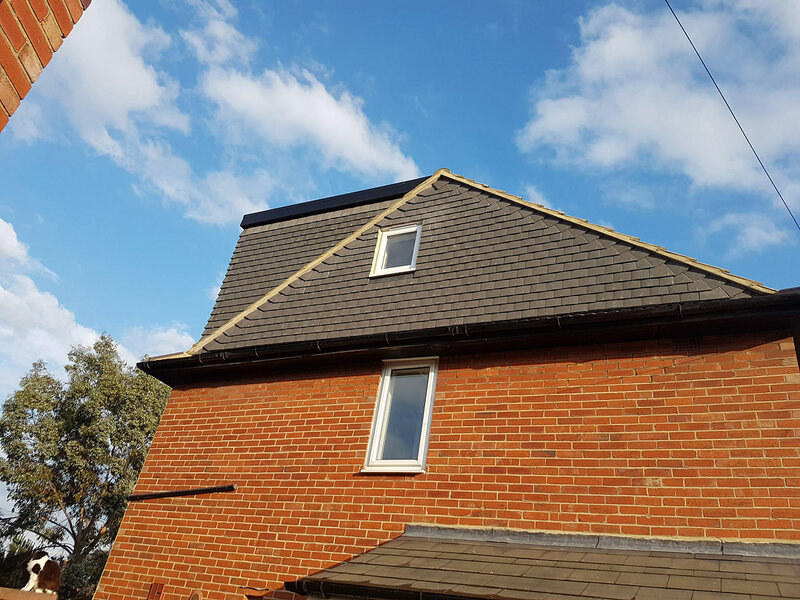 Loft conversions are a great way of adding extra living space, especially if you don’t have the option of building to the side or back of your property. 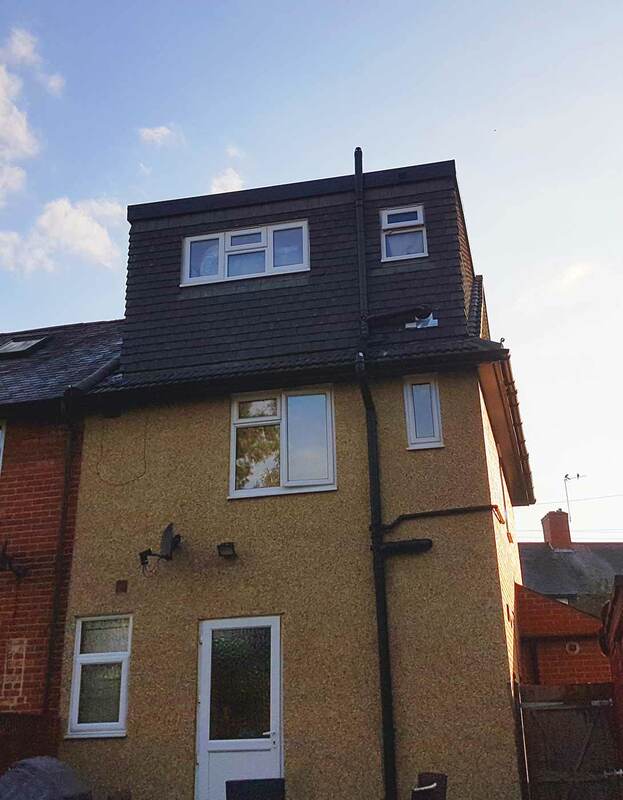 Another reason you may consider building up, is that as it won’t increase the footprint of your house, this means there’s a good chance you won’t require planning permission. 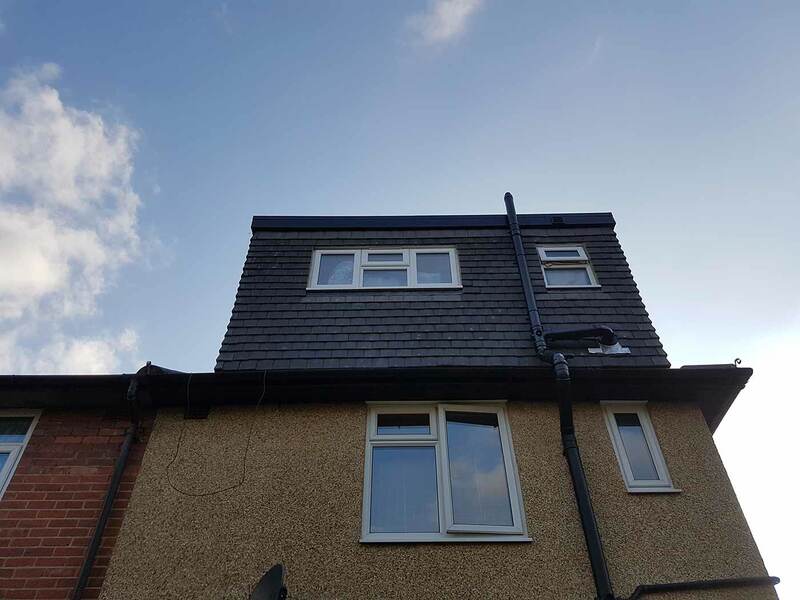 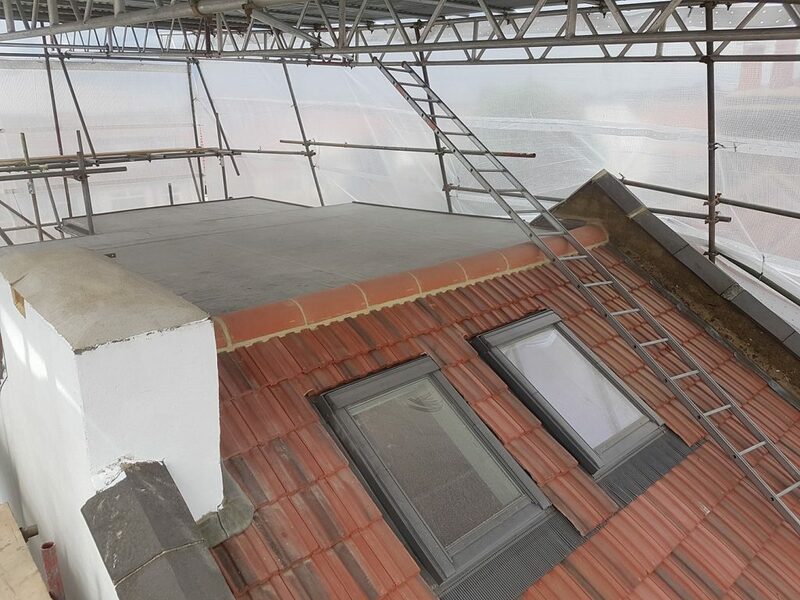 You will of course need to have appropriate plans drawn up and all work will need to conform to building regulations, but don’t worry we can help you sort that out. 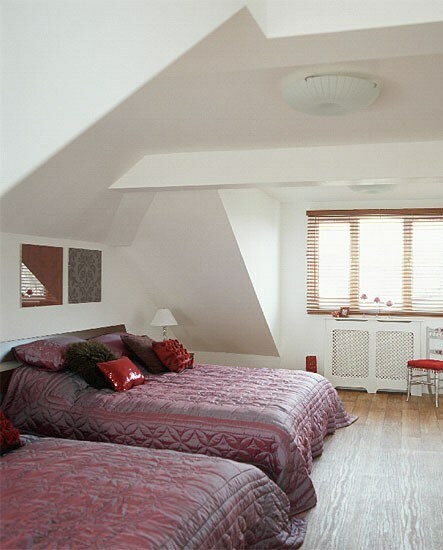 We can arrange the drawing of architectural plans and handle the building regulations. 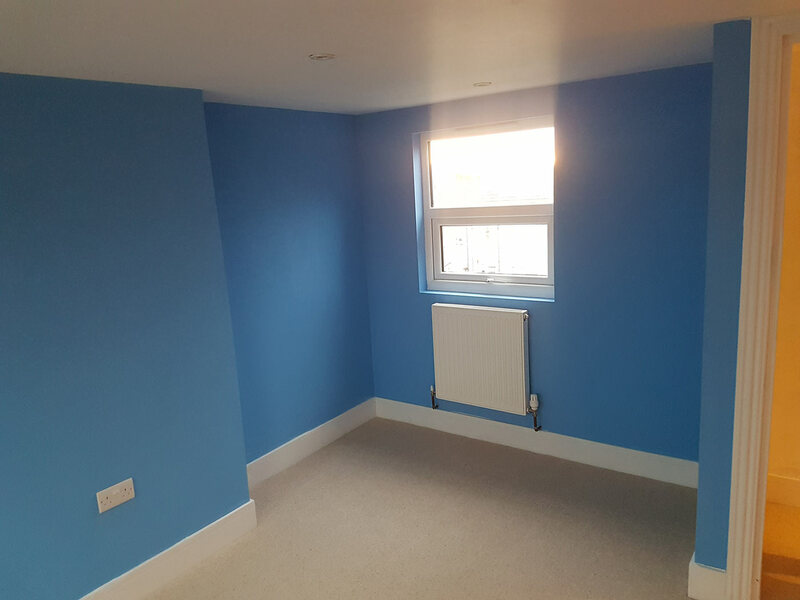 For more information on building regulations and planning visit our FAQ page. 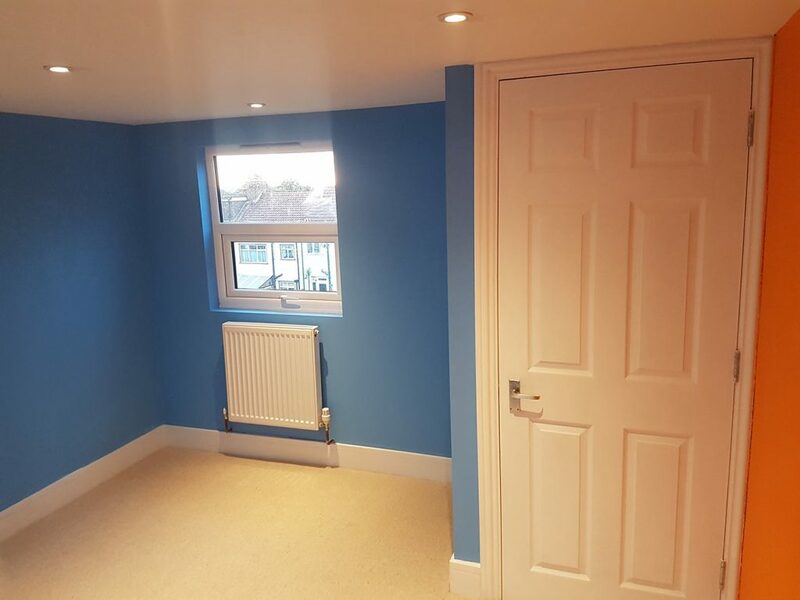 My son-in-law recommended Bobby.It was such a relief to have such friendly and considerate people working in the house.